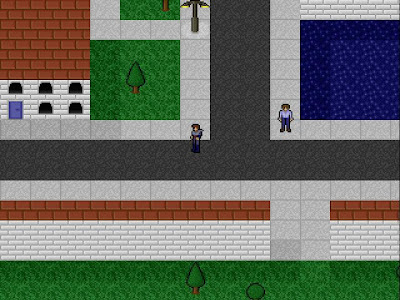 DarkPhear is a free, open-source, full, old-school style RPG, programmed by Cleber de Mattos Casali. 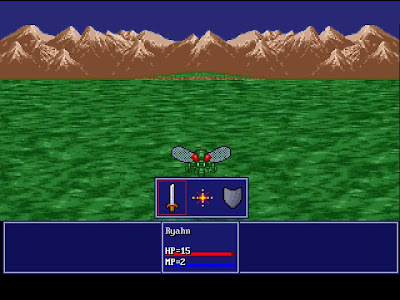 It was originally released for DOS, back in 2001. 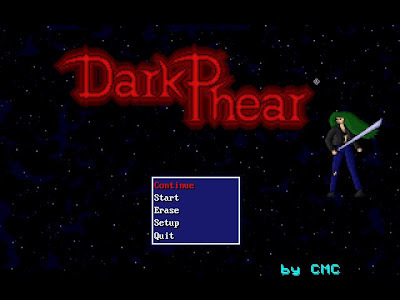 Now, thanks to FreeBASIC, DarkPhear is ported to Linux and Windows. This new version brings many improvements, keeping the gameplay pretty much intact. DarkPhear includes support for mouse, joystick, language selection (Portuguese / English), sprite/pixel-based graphics, pixel scalers, turn based battles, digital sound effects, excellent music composed by Jeremy Eller, and many hours of fun. 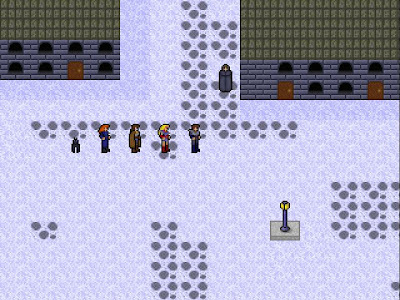 DarkPhear is a free, open-source game. If you like it, please make a donation. Donate any amount, it will be very much appreciated. - BUG FIXED: better setup defaults. DarkPhear is Copyright (C) Cleber de Mattos Casali. All rights reserved.